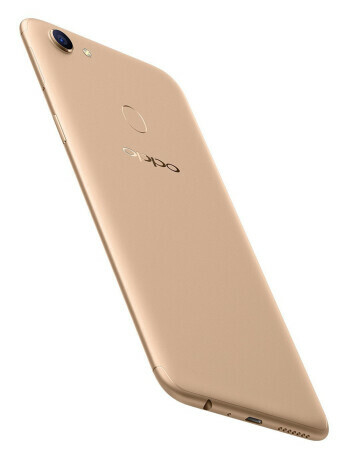 The Oppo F5 sports a 6-inch FHD+ display, a 16MP rear camera and 20MP selfie snapper. 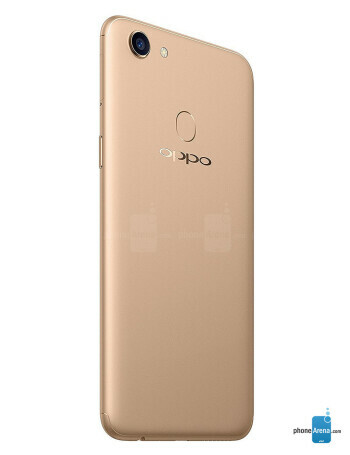 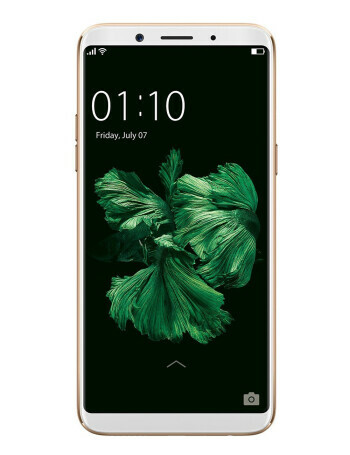 The phone is powered by a octa-core processor with 4 GB RAM. 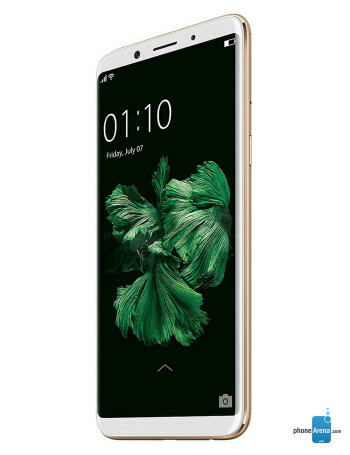 A non-removable 3200 mAh battery keeps the lights on.